Need a getaway? 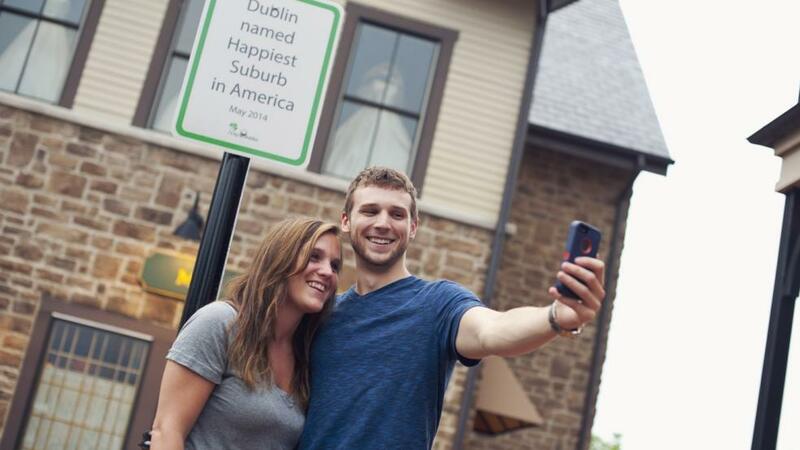 Pack your bags and hit the road for an unforgettable trip to Dublin, Ohio. Our city has everything you need for a fun-filled getaway or a day trip adventure. It’s always best to know before you go, so be sure to order your free copy of the Dublin Destination Guide or browse the digital version to plan your trip itinerary. From adventurous attractions and the best Dublin dining, to where to find hidden waterfalls and can’t miss events, this magazine is your personal guide to all things Dublin. Join the monthly eTravel Club and stay up to date with all Dublin happenings. Be the first to know what’s new in town, receive special offers to local businesses and get the chance to win attraction tickets. Don’t worry, we won’t flood your inbox. It’s called “monthly” eTravel Club for a reason. We can’t wait to see you on your next trip to Dublin!